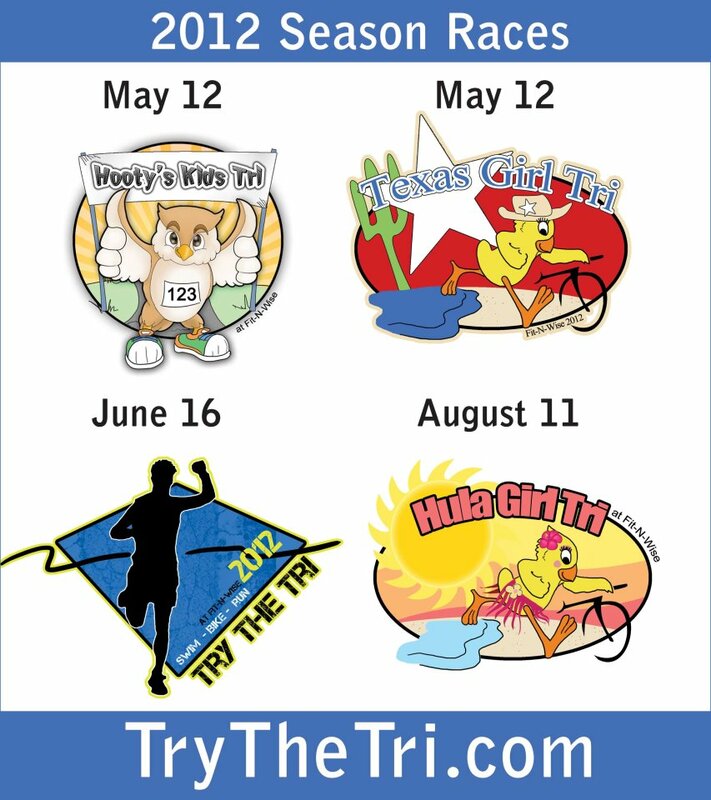 I'm excited to share event videos from two of the Try the Tri Series races that I am the Assistant Race Director for in Decatur, Texas. The Try the Tri Series races are geared towards beginner triathletes looking to get started in the sport. Our sprint-distance races are limited to 100 participants per race, so that athletes don’t feel lost in the crowd and are staffed with race volunteers to help you figure out where to go and what to do. We welcome athletes of every body type, age, and fitness level, so no matter where you are at in your fitness level – everyone fits in! Whether your goals are to just finish the race, set a new personal record or win your age group – we’re here to cheer you on and support you! RACE REPORT: Here's a Race Report on the Texas Girl Tri from fellow blogger, ThatPinkGirl. This year's event is almost SOLD OUT! So, if you're interested in participating, sign up here! This entry was posted on 2:34 PM You can follow any responses to this entry through the RSS 2.0 feed. You can leave a response, or trackback from your own site. You are doing a great thing with this series! Congrats! In 2011, Hooty's was Connor's first tri and Try the Tri was Angelia's first (she's really working that bike in the video!). 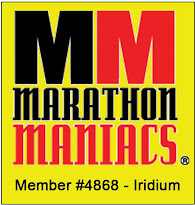 In 2012, Try the Tri will be Julian's first adult tri (though he has done an adult duathlon). We either like the series or we just like having an excuse to visit the always inspiring Shannon! Either way, we win.